If you’re an avid watcher of Shark Tank, then you may have seen the owners of Mistobox make a deal with Mark Cuban during season four. That was back in May of 2013. Two years and $75,000 in investment money later, they have the coffee club world by the tail. They have since moved to San Francisco, launched Mistobox office deliveries, and constructed a new website. With Mark Cuban helping them along, there’s no cap on what Mistobox can do in the future. A coffee club that’s partnered with Mark Cuban and ships in distinct cardboard boxes. 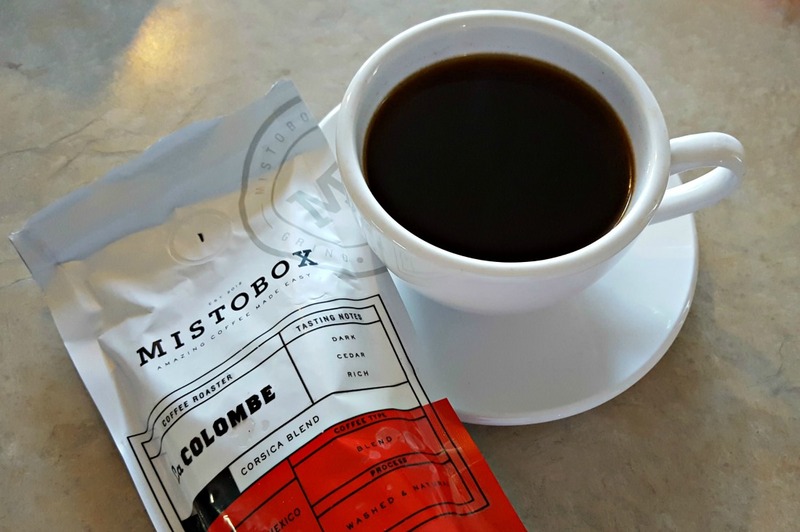 Mistobox offers a wide range of coffee selections including espresso, decaf, and traditional light to dark roasts. 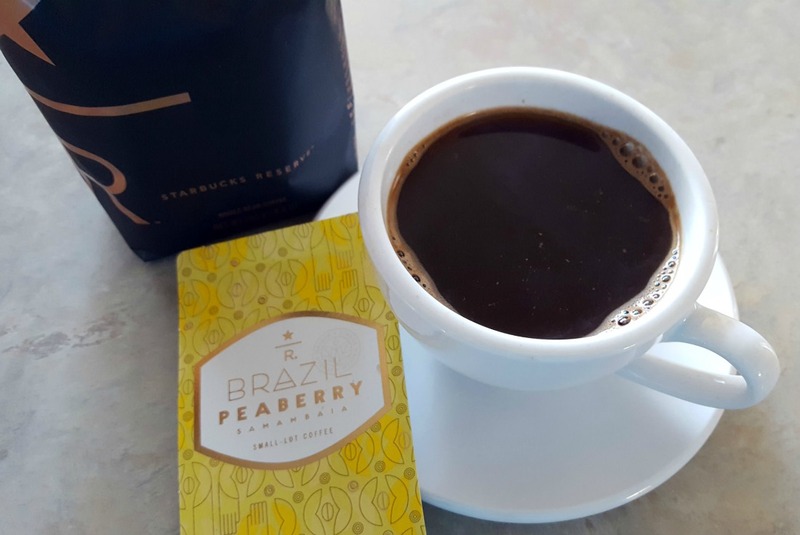 Based on your preferences, a coffee professional will set you up with coffees that taste chocolate, nutty, and rich on one end of the spectrum, or a more herbal, earthy, and bold taste on the other side of the spectrum. 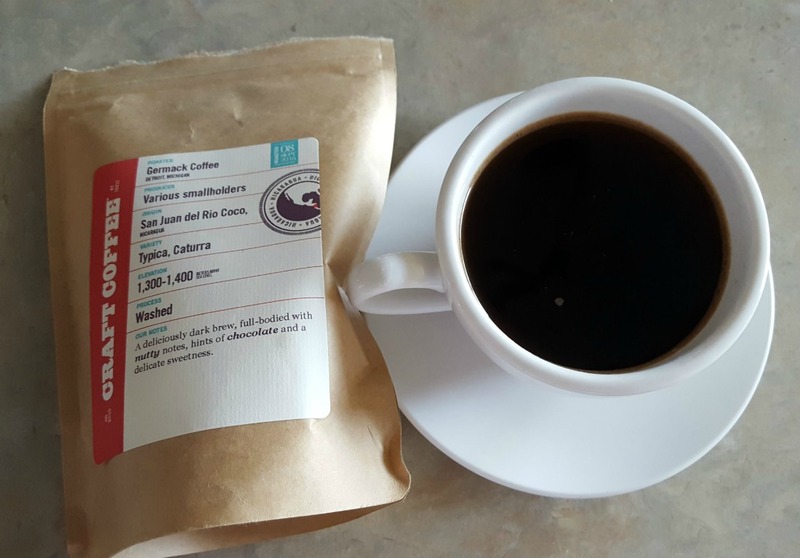 Sourced from places like Guatemala and Ethiopia, these coffees also come from single-origin farms. 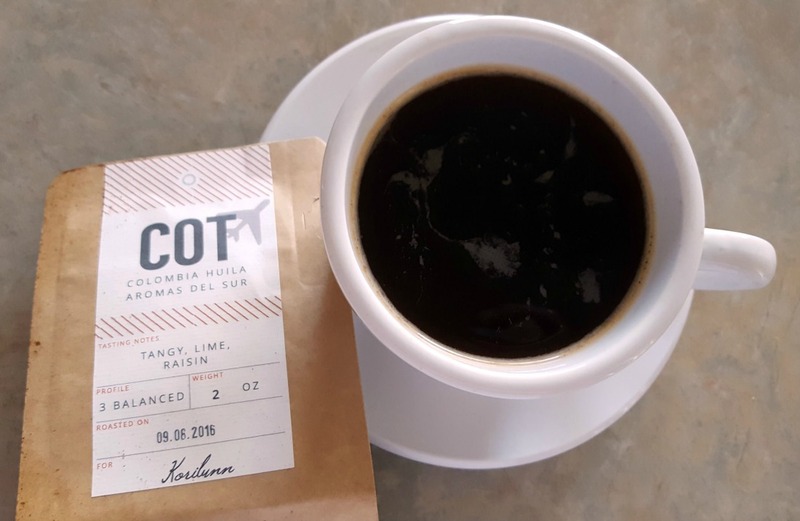 Try the Blacksmith Espresso, which has a chocolate flavor with a hint of citrus, or try the Ethiopia Kilenso, which is fruity, floral, and has more of a juicy taste. Whether you’re looking for delectable chocolate body or a colorful fruity taste, you can find it at Mistobox with the help of a professional. While they have tons of variety, there is one catch: you receive the Discovery Box only once. So, those four awesome samples you get to try out are a one-time thing. After that, you will receive one large bag of coffee procured based on your feedback from the Discovery Box. It is still a unique concept, but there are some people that may prefer (like myself) samplers versus large bags of coffee. Because, what if you don’t like that large bag? For some, this may not be an issue. 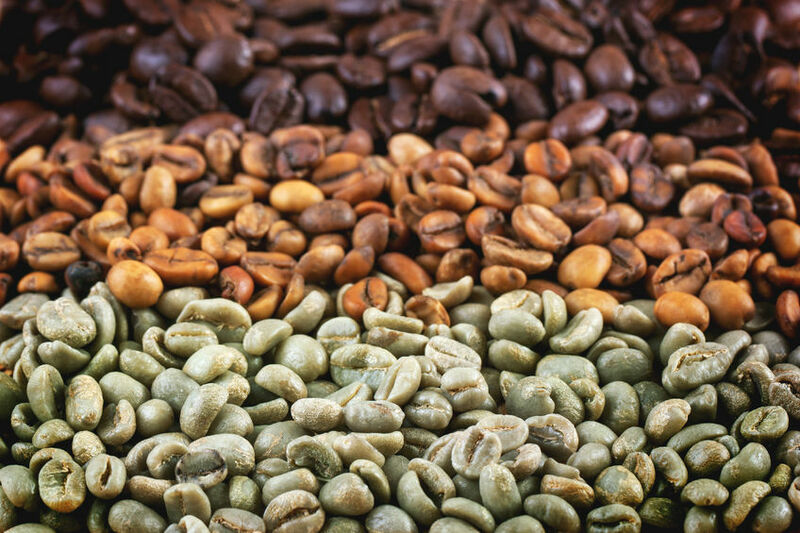 The beans get to you just three days after roasting, ensuring a fresh product every time. 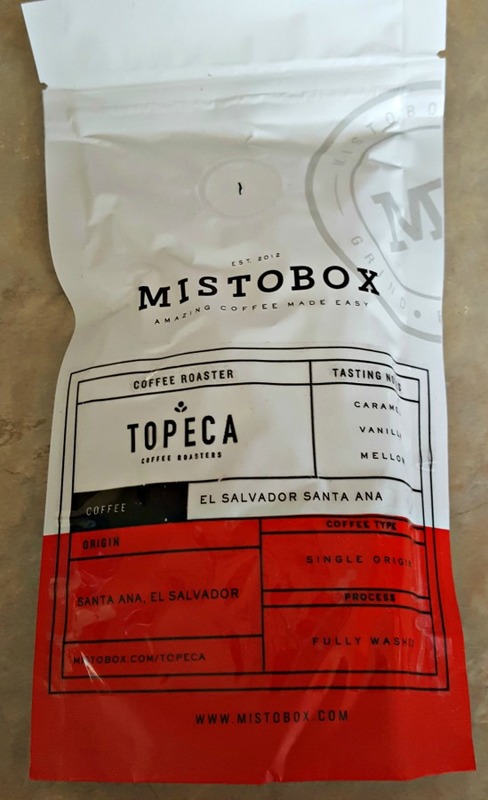 Mistobox also only sources their coffee from the top roasters in the country. A few of the roasters they source from are Verve Coffee Roasters from California, and Panther Coffee from Miami, Florida. Despite sourcing from roasters across America these beans always get where they’re going fresh. Three days after roasting is the best timeline I've seen yet, so Mistobox gets a perfect score. None. Mistobox takes freshness seriously — meaning you will always have fresh beans delivered at their optimum taste. 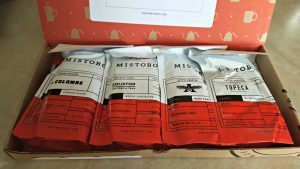 See our experience with Mistobox’s tasting kit! Mistobox lets you choose initially from light, medium, dark and “not sure” for your roasts. Then you can select from single origin, espresso, blends or not sure. You cannot pick single origin with dark roasts, which is unfortunate. I received four coffees in my tasting kit. All four were excellent. I was actually quite surprised, because they were washed coffees and I’m not normally a fan of washed beans. But, these ones were robust. They sent me a mocha java blend that was my favorite. All of their coffees were extremely smooth. They didn’t have any bitterness or bad aftertastes – which is good considering they were all dark roasts. Each bag had tasting notes on it telling you what you should taste in the coffee, and I really did taste them. Even one said I would taste tobacco, and I did! All of their coffee comes in whole bean, so if you don’t have a grinder, this could be an issue. There are no single origin options for those that like dark roasts. Also, they only offer whole bean. While this ensures freshness, some may find it as an inconvenience — especially if they have to buy a grinder to try their coffee. Mistobox has a special questionnaire to take ensuring the coffee is personalized for each person. They ask questions regarding roast type, flavor, and whether you desire single-origin coffee or espresso blends. After the information is gathered, they set you up with a plan that ships coffee every one to four weeks. You aren’t stuck in contracts, so you can cancel even after you receive your initial kit and decide you don’t like the coffee. When filling out the questionnaire, you can select between budget and deluxe pricing. Basic is the budget-friendly option, with prices ranging from $12.79 per shipment to $15.99 per shipment. You get a discount if you commit to six or 12-month contracts. For the deluxe plans you will pay $15.19 to $18.99 per shipment — with lower prices offered for the longer contracts. You can only unlock discount pricing with six or 12-month contracts and you pay the entire amount upfront. While they would refund your purchase if you were unsatisfied, we cannot confirm how easy that is to do. Most people would prefer to not lock themselves into anything. Also, you only receive a 12-ounce package of coffee (after the initial tasting kit), so some may find the pricing too high. Though, there are other clubs at this price range too. Mistobox has a no commitment policy, meaning you’re not locked into a years subscription—you can cancel anytime. Also, you receive a discount if you pay for 6 or 12 shipments. They do have an online shop, where you can buy more coffee and even coffee house-grade grinders. While these are some cool features, there aren't many other additional perks that other clubs have such as a free trial or an added gift with the first package. 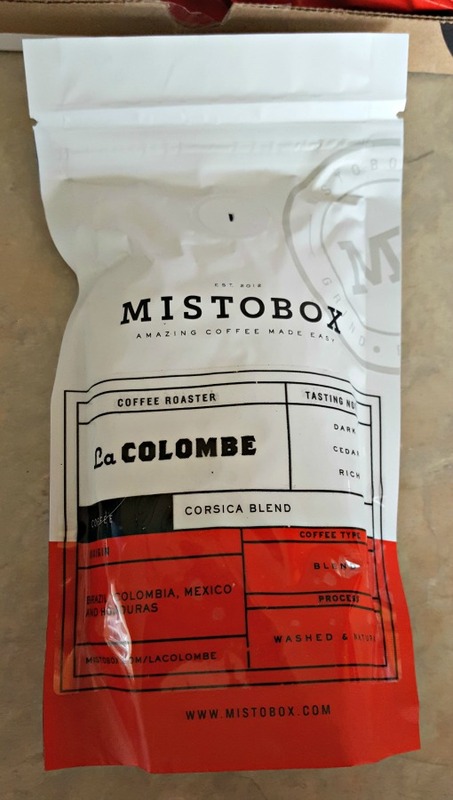 Mistobox does have free shipping like many other coffee clubs, and you can expect the beans in three days or less. The box comes labeled, so you know exactly what you’re getting. When you open it, you’ll find your tasting kit bags. If you order the whole beans (which come after the kit), you will obviously get a bigger box and a bag. All of the bags are vacuum-sealed and lined, so the beans aren’t exposed to air, moisture or light — flavor killers as I call them. 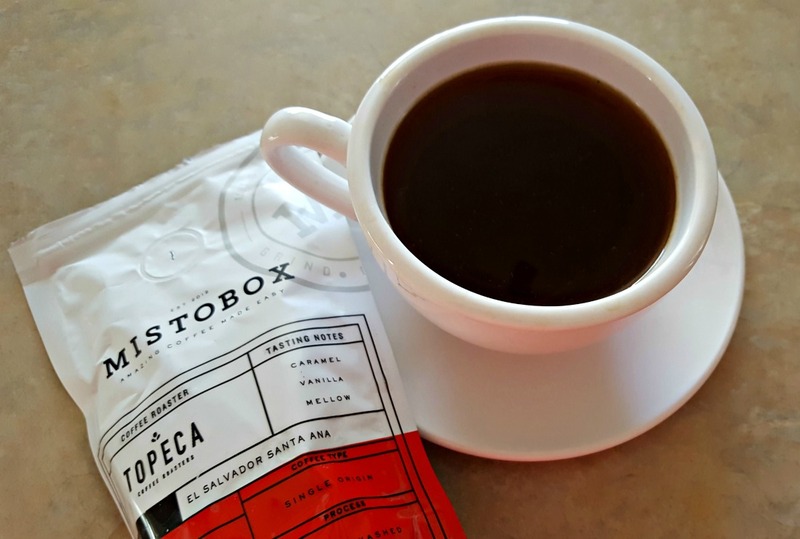 You also get a sheet telling you about the coffees, your Mistobox experience, and more. The back of the sheet tells you how to review your tasting kit and what to expect next. All new customers receive the tasting kit. 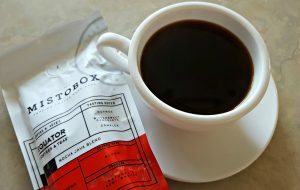 This helps the coffee curator at Mistobox better refine the selections and pick coffees that will please your palate. There wasn’t anything negative here. The packaging was great and I appreciate the fact they take the extra effort to make your box special. There are two different kinds of gift memberships that either you or your recipient can personalize. 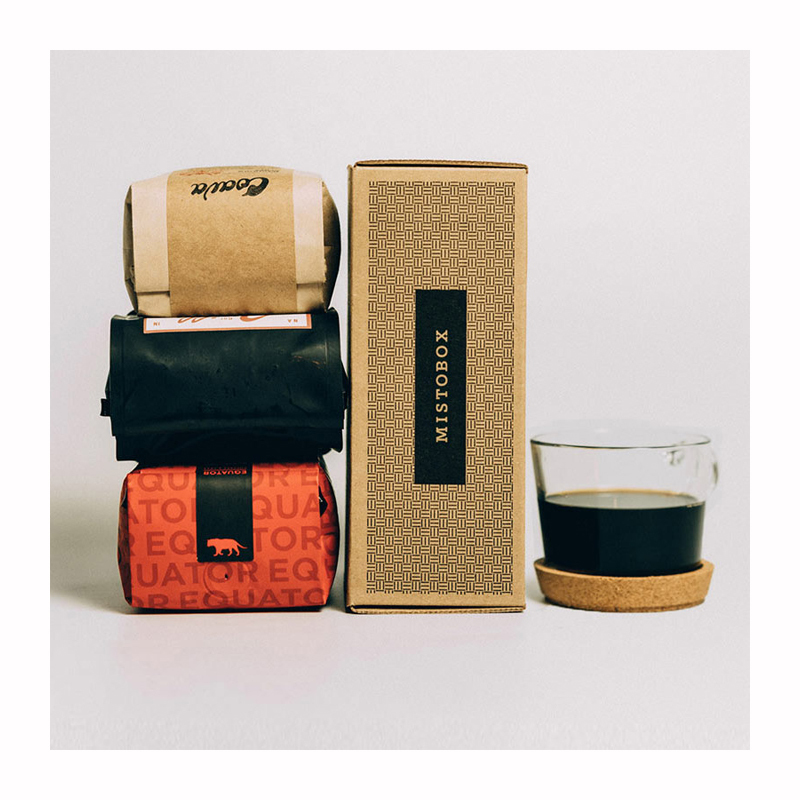 After finalizing coffee preferences, you can pick a gift package lasting anywhere from 1-12 shipments. If you choose more than one month, you will have to pay for the duration upfront (just FYI). One other key offering is a gift card! This takes the coffee subscription out of it just in case your recipient just wants to buy a bag of regular coffee from the store. This extra feature makes the gift section more dynamic for Mistobox. You can also choose to send the discovery box or just jump straight to the coffee. I recommend sending the discovery box so that your gift recipient gets the full Mistobox experience. The only thing that's lacking from the gift membership are some tangible gifts such as mugs and other merchandise that would make the gift more dynamic than it already is. The website looks stunning. They have an insightful and active blog on the site! They post once a week typically, offering up a plethora of interesting information about coffee and brewing. Perched along the menu is also a tab entitled “Learn”, which educates viewers about different ways to brew. A few brewing techniques include the “Aeropress” method and the “Clever Dripper” brew guide. Feel free to visit the site for more information about these interesting ways to brew. There are a few inconsistencies in the site copy. For instance, it says that the lowest possible price for a shipment is $13 per, but in fact the lowest price per shipment was $12.79 only if you opt for a 12-month prepaid plan. Instead, you’re really paying $15.99 — this is misleading and I don’t like when companies reel you in like that. Mistobox likes to interact with their customers primarily via email. They do have some social media outlets too. They respond quickly too — I got a response in less than 24 hours. There is an extensive FAQs section too, which will answer most questions you’ll have. There are no phone lines or live chat personnel to speak of, making this section less dynamic than others for Mistobox. It would be nice if they had a phone number for easier/faster contact, but most coffee clubs seems to not have customer service numbers. Basic – Ships every 1 to 4 weeks. Includes one 12-ounce bag of whole bean coffee (curated to your preference). Free shipping. Starts at $15.99 per shipment or $13.59 on six month contract, or $12.79 per shipment on 12-month contract. Deluxe – Ships every 1 to 4 weeks and includes one 12-ounce bag of whole bean coffee (curated to your preference). Free shipping. Starts at $18.99 per shipment or $16.14 on six month prepay, or $15.19 per shipment on 12-month prepay. 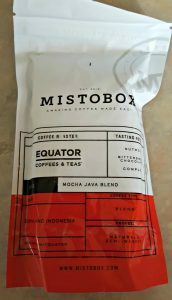 Mistobox is for the customer that knows their preferences, but likes to try a variety of different coffees in that preference. You still pick what you like, but then Mistobox’s curator works to add in new coffees that still suit your tastes. Discovery Box: I love the idea of the discovery box. After all, when someone says they like “dark roasts,” that could mean all sorts of things. Do they like chocolate aftertastes? Nutty flavors? 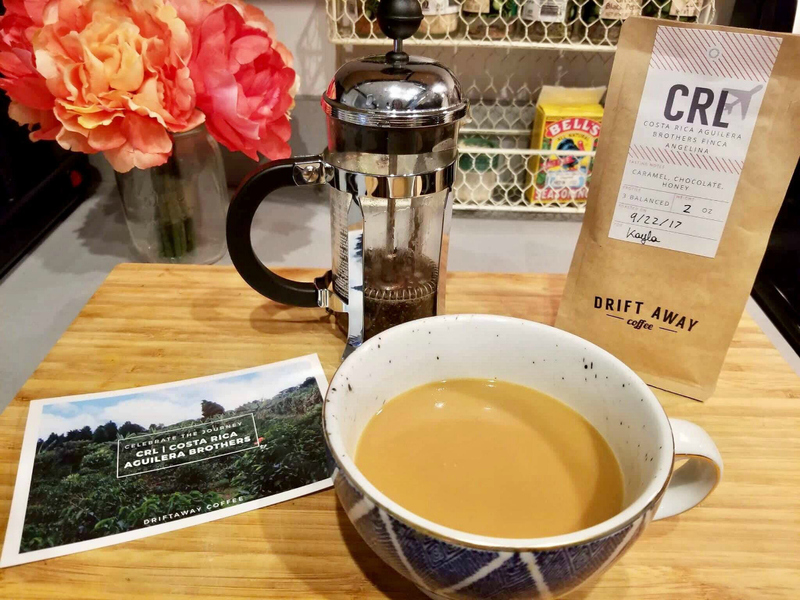 So, the discovery box helps a coffee subscriber figure out which tastes they prefer, then they will receive coffee that they actually want to drink. Discounts for Long-Term Contract: If you’re all about commitment, then you’ll enjoy the hearty 15 and 20 percent discounts you can get for six and 12-month prepaid plans. 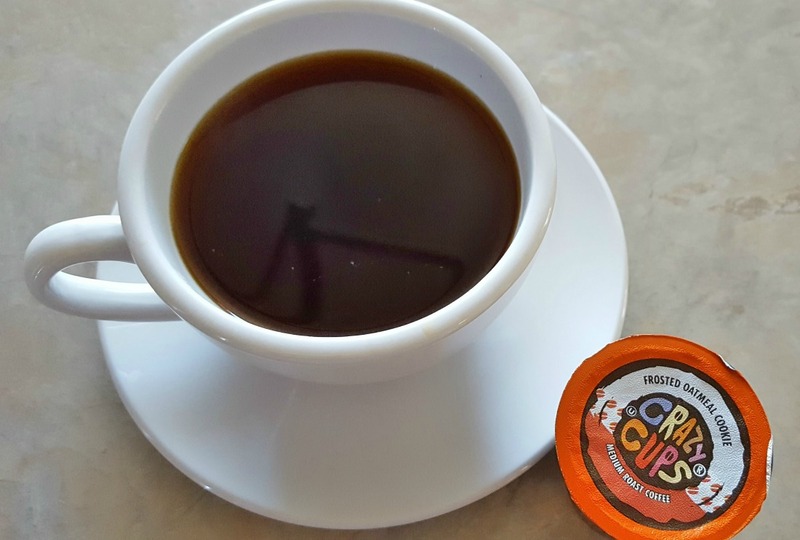 Pick Your Preferences for Better Selection: Most coffee clubs are random or selective. With selective, there’s no mystery. But, Mistobox takes the best of both worlds. You still give input and pick your preferences, but after that, they take over and surprise you with coffee — all that still matches what you prefer to drink. Personal Curator: The personal curator is so fun. They handpick the coffee and even email you — it’s like they are literally working for you. 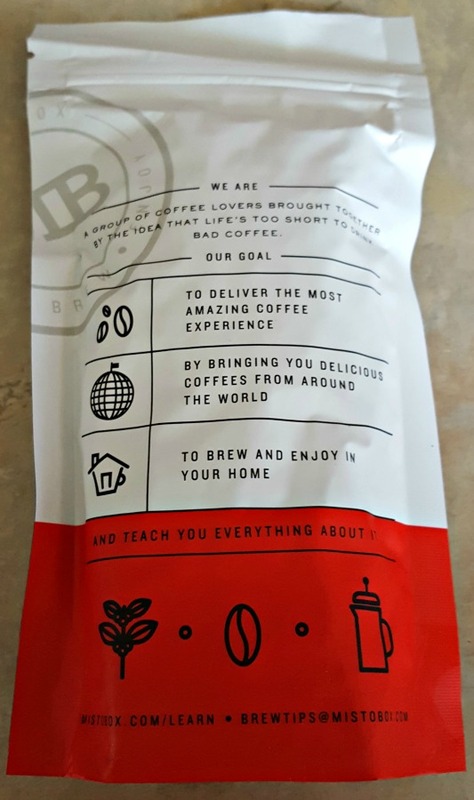 They even send follow up questions about how you like to brew your coffee so that they can make sure they’re sending beans that work for your brewing style too. Inconsistencies With Pricing: I don’t like how they advertise “as low as,” but in reality, you can only get that low price if you prepay six or 12 months! That’s a big commitment for coffee and I wouldn’t be able to commit myself. 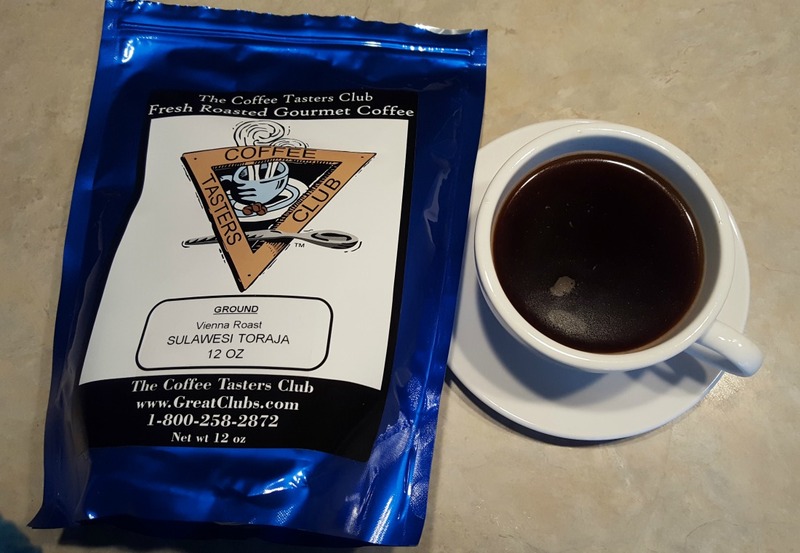 Only 12-Ounce Bags: For the price, you only receive one 12-ounce bag per shipment. Sure, this brews up 20 to 25 cups of coffee, but some clubs offer multiple bags of coffee for a similar price and at least give you selection. That being said, the price is excellent for the gourmet coffees you receive. Whole Bean Only: This may not be a downside for everyone, but still has to be noted. Most clubs still offer the option of grounds — just in case their members don’t have a grinder. It would be nice to see the ground option. 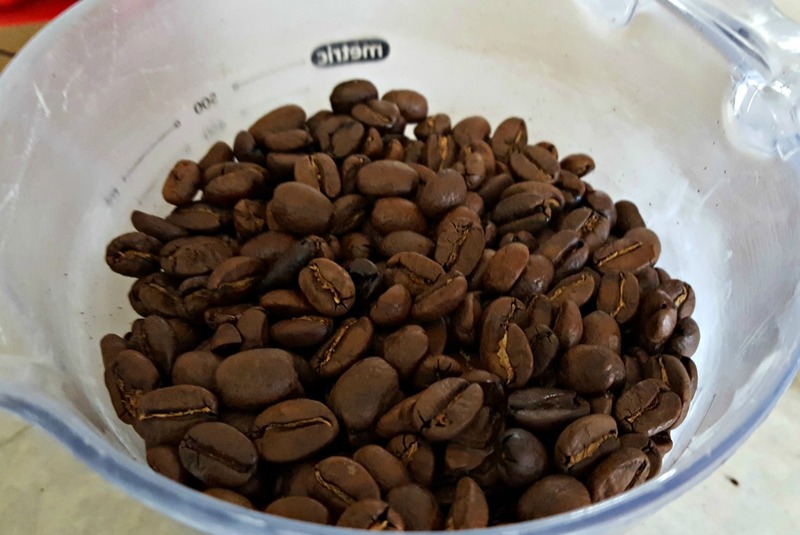 No Single Origin Dark Roasts: What’s up with that? As a dark roast fan, I would like to see single origin available for dark roasts too. It’s great they offer it for light and medium, but those preferential to dark roasts get shorted. You can, however, still pick espressos and such. Overall, Mistobox has an excellent product. While they do have the pricing issue, the cost is still extremely reasonable — even without the discount. 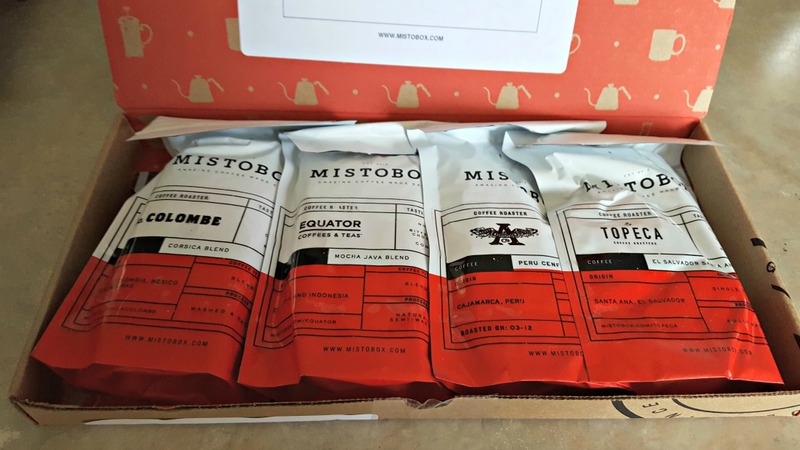 I personally tasted four different samples from Mistobox and was impressed with the quality and effort that goes into selecting those beans just for me. 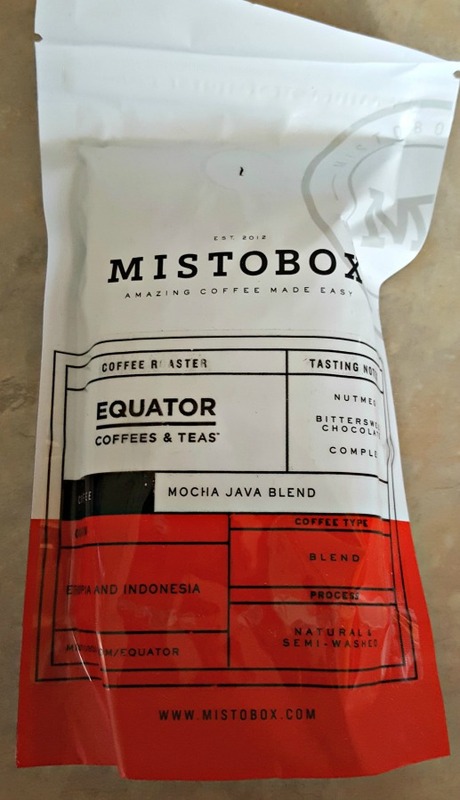 If you’re looking for a club that takes your preferences into consideration, but still surprises you with new coffees each month, you’ll enjoy Mistobox for sure. 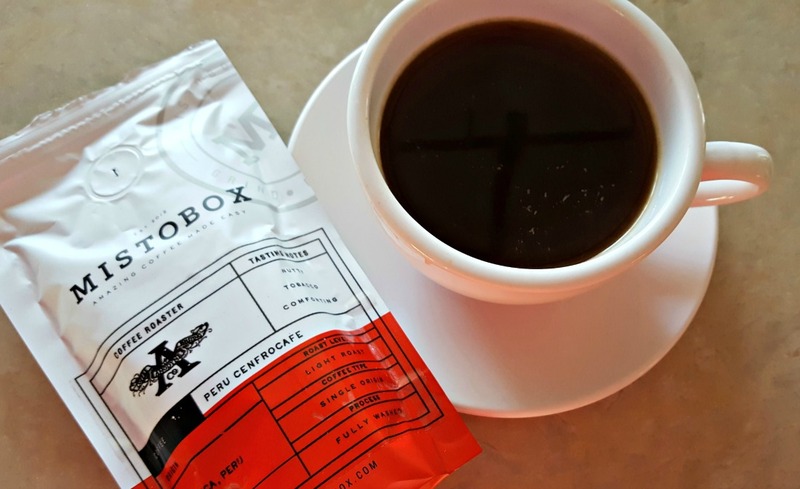 Mistobox was first heard on Shark Tank and now it is one of the most popular coffee of the month clubs out there.